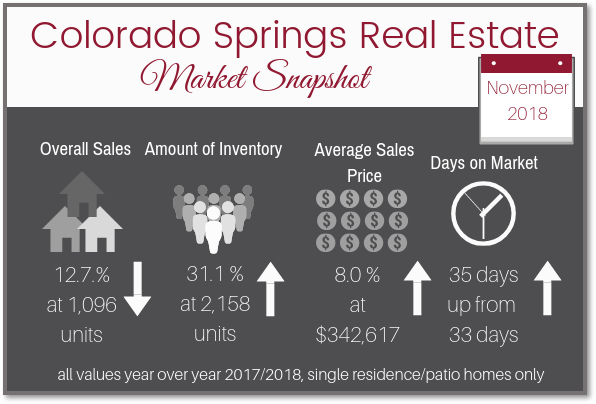 The Colorado Springs real estate market is changing a bit and it’s exciting to see the stats that were published last month. They are mostly good! Buyers are breathing a sigh of relief because the market is calming down with a little over 30% increase in homes to choose from. 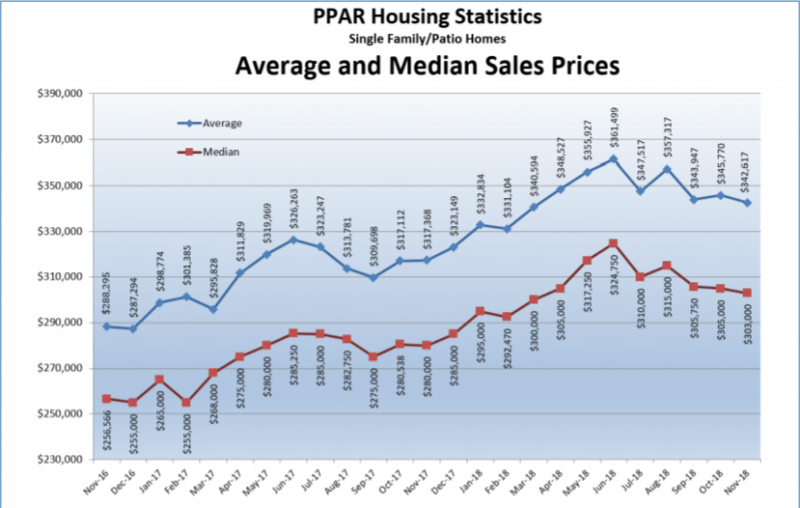 Sellers are not too nervous, but “price pushing” is not in the cards in the real estate off season. The number of homes that are on the market is climbing. This provides a relief for buyers because they finally have more options, and maybe not even have to compete for a home. A higher inventory is a little nerve-racking for sellers who are used to homes going under contract within days. 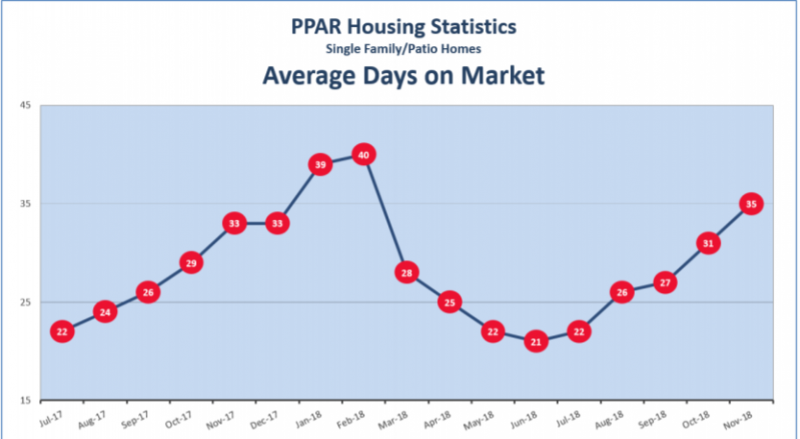 While 35 days on market is still ridiculously short, it’s only a slight uptick from 2017 to 2018 and up only a few days month over month. Merry Christmas to home owners who saw their home prices increase over last year by about 8% but then decrease by roughly $3,000 from last month. All in all good news. Considering the hype at the beginning of the year, interest rates have not quite reached the predicted astronomical levels. Especially in comparison to the 8% average interest rate over the past 47 years. 1. Colorado Springs is still growing: Colorado Springs currently has many projects planned and in the works that will bring a highly educated workforce to this area. For example: Children’s Hospital in April 2019 and the Olympic Museum. 2. We are still attracting many new residents to our area. 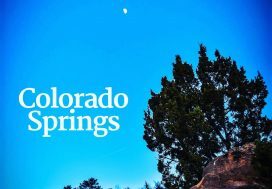 People love Colorado Springs for the cooler climate and relatively inexpensive cost of living. 3. The military industry in Colorado Springs is thriving and continues to be the driving force of our real estate sales cycle. 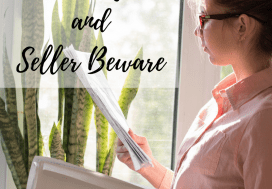 Even if you are not currently planning to sell your home, consider staying informed about home sales and listing activity in your neighborhood. After all, your home is probably your largest investment. Colorado Real Estate Group can easily set you up with a summary of sales and activity in your specific neighborhood. You will get a complete picture of new listings and everything recently sold. 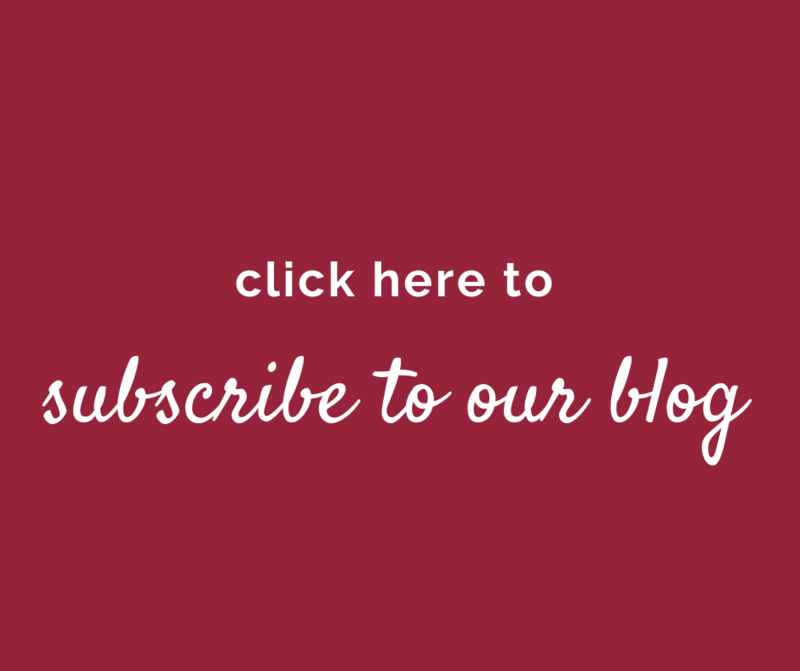 This can all be delivered right to your inbox so you can stay up to date. 1. Get pre-approval from a lender so you know exactly how much house you can buy. This also gives you an advantage over other buyers when you’re ready to make an offer on a home. Need a lender? Check out our Lender Recommendations Guide for contact information for 3 great local lenders and helpful tips on choosing the right lender for you. 2. Find out what type of house you can afford. Give us a call or fill out a listing notifications request so you can compare properties and amenities in certain neighborhoods. 3. Download our free buyers guide to learn everything you need to know about the home buying process to make it as smooth as possible. You can start preparing now to sell your house for the most money in the least amount of time. 1. 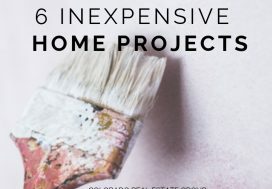 Download our pre-listing guide to learn all about the selling process and get tips and tools to start prepping your home. 2.  Sign up for listing alerts to educate yourself about current home sales in your specific neighborhood. 3. Find out how much your home is worth. You might be surprised how much your value has increased since buying your home, even if you only purchased it 2 years ago. We can provide a free home valuation so you can have a realistic idea of how much your home is worth in the current real estate market. 4. Are you thinking of making home improvements to possibly increase the value of your home? Start with these 4 tips and then move on to bigger and more expensive projects. 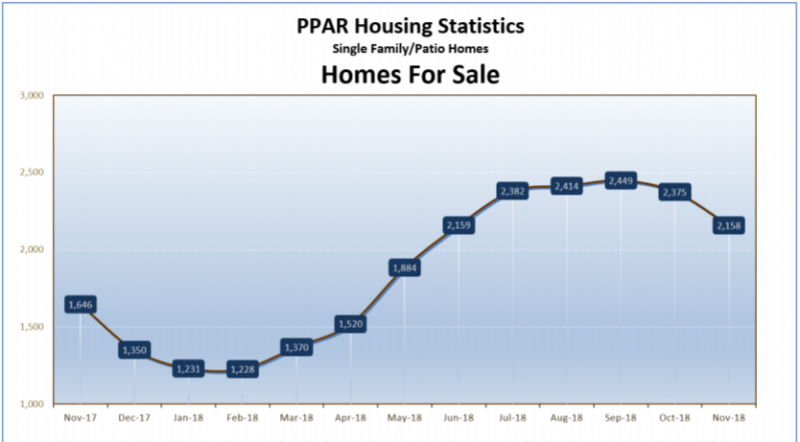 Based on information from the Pikes Peak REALTOR Services Corp. (“RSC”), for the period 1/1/05 through 11/30/18. RSC does not guarantee or is in any way responsible for its accuracy. Data maintained by RSC may not reflect all real estate activity in the market.” Copyright © 2018 REALTOR® Services Corp.